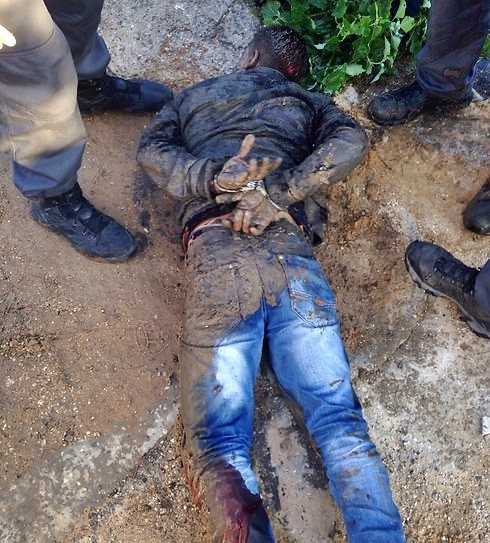 Tel Aviv — January 21, 2015 … An elite Israeli police unit which serves both prisons and courts, reacted quickly in capturing a 22-year-old Islamic terrorist from the West Bank city of Tulkarm. 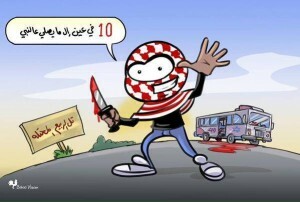 The terrorist boarded bus number 40 in central Tel Aviv and began to attack the driver. 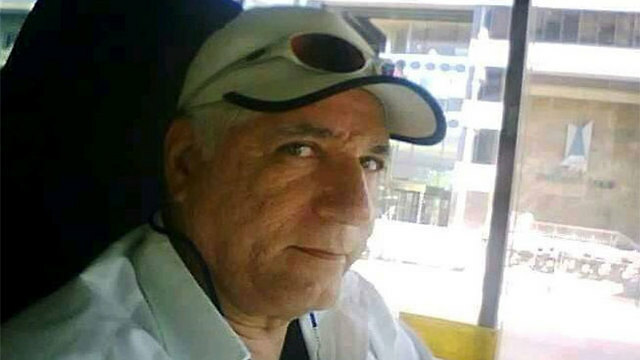 The wounded driver Herzl Biton, 55, a father of three and a bus driver for over 23 years responded by spraying the attacker with mace spray. Biton, who was stabbed in the chest, was evacuated by Magen David Adom emergency medical services to Ichilov and Tel Hashomer hospitals with the other wounded. Driver Herzl Biton is being hailed as a hero for his fast, protective response. 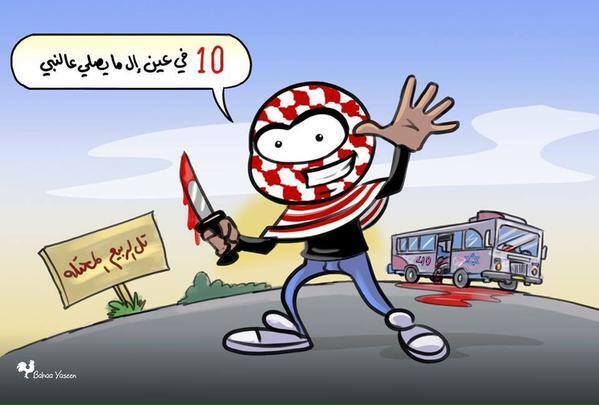 The terrorist, now partly blinded, then stabbed at least 8 passengers on the bus before trying to escape by foot. The police officers who belong to the Israel Prison Service Nachshon Unit fired a warning shot and then aimed for the terrorist’s legs. In following strict procedure for detaining an armed attacker, the police acted wisely in not shooting for the head or torso. Israeli police now have the opportunity of inviting their new friend who was illegally staying in the West Bank for coffee and a chat. A potent intelligence find and another case of crimes against humanity for Israel to file at the ICC – International Criminal Court. A Hamas spokesman, Izzat al-Risheq, who is based in Qatar, praised the terror attack.